I helped to open wine bar in Ohio in 2002 which is where I first fell in love with wine. In 2004 I left food and wine, and Ohio, for opportunity to travel and see the world. I soon found myself traveling internationally for an Italian company and occasionally working in Veneto, Italy where I was exposed to Italian culture. I moved to Chicago in 2015 where I fell in love with my wife, who is deeply ‘rooted’ in Chicago’s wine culture. I was quickly impacted by the high caliber of restaurants at our fingertips and accessibility to so many fine wines and spirits. This inspired me to create the possibility of switching careers back to serving fine wines and start a new search to find my niche in what I consider to be the greatest American City. 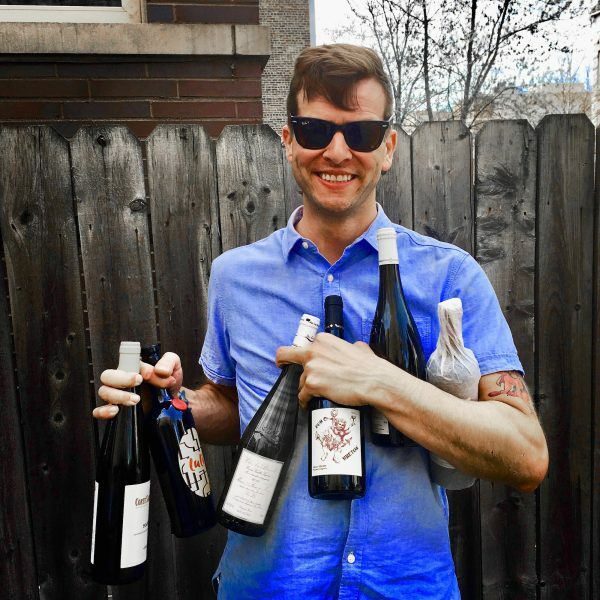 Rootstock Wine Company has an amazing portfolio that I have personally served in some great Chicago restaurants and bars and now I am excited to expand that hospitality beyond the bars, dining rooms or homes where these high quality wines will ultimately be enjoyed.